Urination for handicapped is a very difficult process. 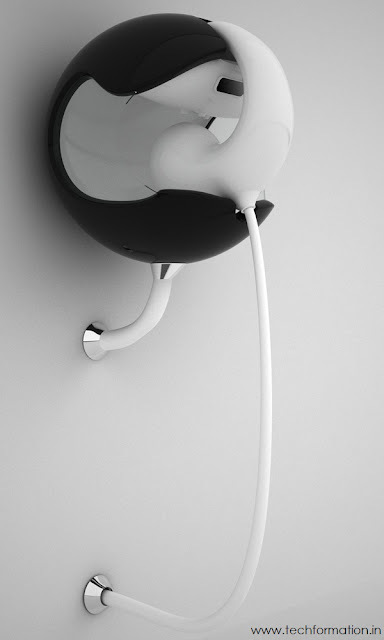 For them a new kind of urinals have been designed. 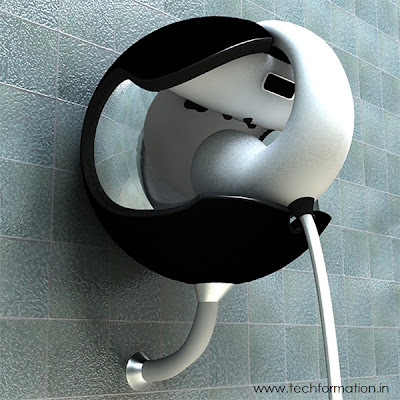 This is called movable urinal system. 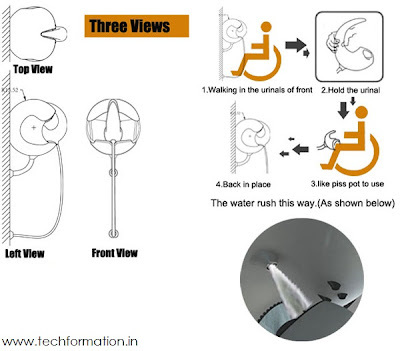 With this, the person in wheel chair can complete his urination without even moving from his chair. He can take the urinal into his hand and replace it in its position after his completion. Very useful system for handicapped.